What do we know? Not much. 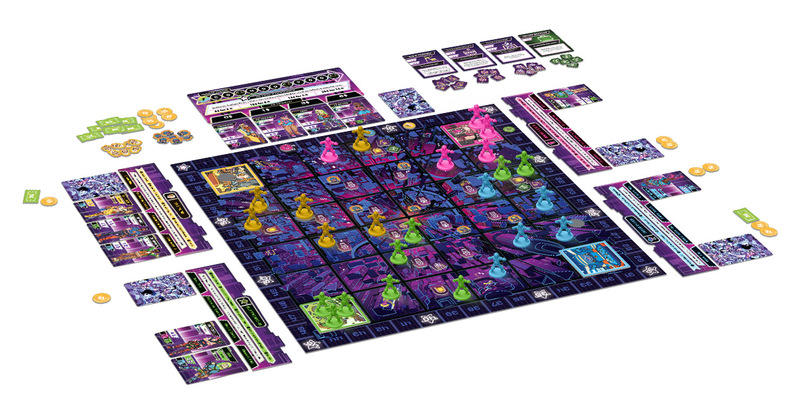 Announced by Stronghold Game’s Stephen Buonocore during a livechat with Board Game Gumbo, the game will be out 2020-2021. He also announced a 5th expansion for the giant hit board game of making Mars liveable. 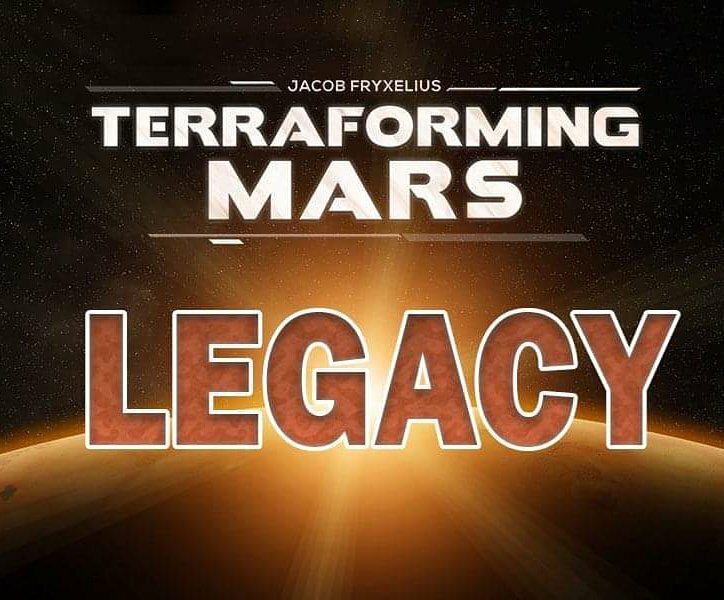 Terraforming Mars has been a huge hit since its release, with expansion after expansion tumbling out onto its red regolith for players to turn into life-sustaining actions. It’s consistently topped our search and trending charts since release. Can’t wait to see what Legacy brings. From Stonemaier Games (Scythe) comes Wingspan, a card-driven game of bird researching, watching, studying, collecting – you name it. The game looks amazing (naturally) and you must attract birds to your aviary, care for them, hatch their eggs, and improve your habitats to take better actions. Honestly though just look at those components. 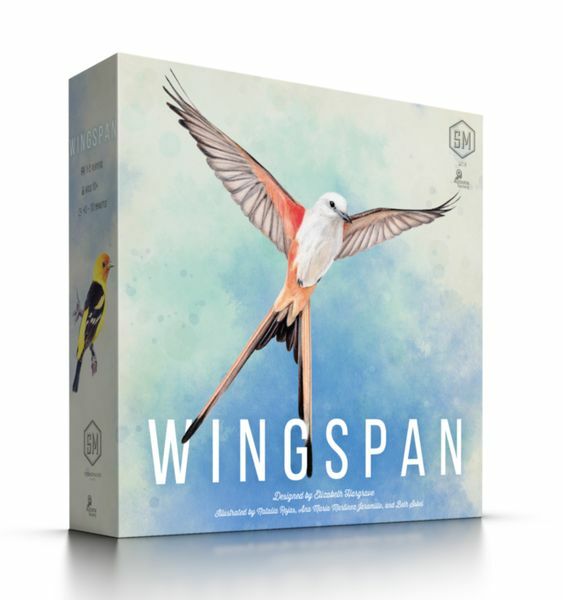 Due to Stonemaier Games being incredibly awesome, the newly announced Wingspan is available right now. Slipping past the radar last year was Plaid Hat Game’s Neon Gods, a game of territory control from Dead of Winter and Ashes designer Isaac Vega. A reboot of his previous design City of Remnants which received good reviews back in 2013, Neon Gods dumps the brown cyberpunk for a high-light aesthetic reminescent of the 70s and 80s in science fiction. Battle for control of city streets and avoid the cops as you and your gang muscle for territory, businesses, and maybe even a little blood. An asymmetric deck building game of area control, War of the Worlds: The New Wave is a sequel to the classic sci-fi tale, taking place several years after the events of the main story. From the publishers of Deception: Murder In Hong Kong and Champions of Midgard, War of the Worlds: TNW looks sweet and has some cool ideas. 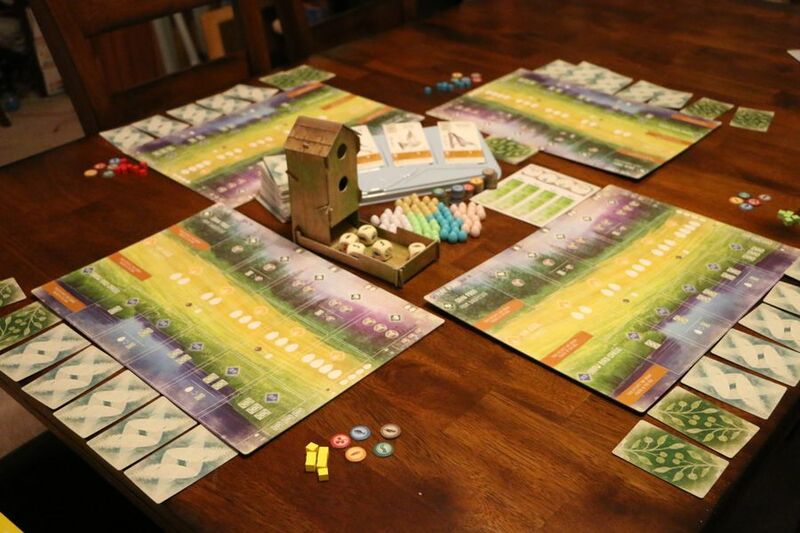 Animal Kingdoms is an area control game of tough choices, gorgeous artwork, and easy rules that comes in a tiny box. Winner of the 2018 Cardboard Edison challenge, this little indie game is definitely worth a look if you enjoy area control and/or games with a superb aesthetic. Disclaimer: I worked on the rulebook for this game, but will not be receiving any money for how well it does on the Kickstarter or at retail.